Beautiful 3 BR 2.5 bath lake lot home. 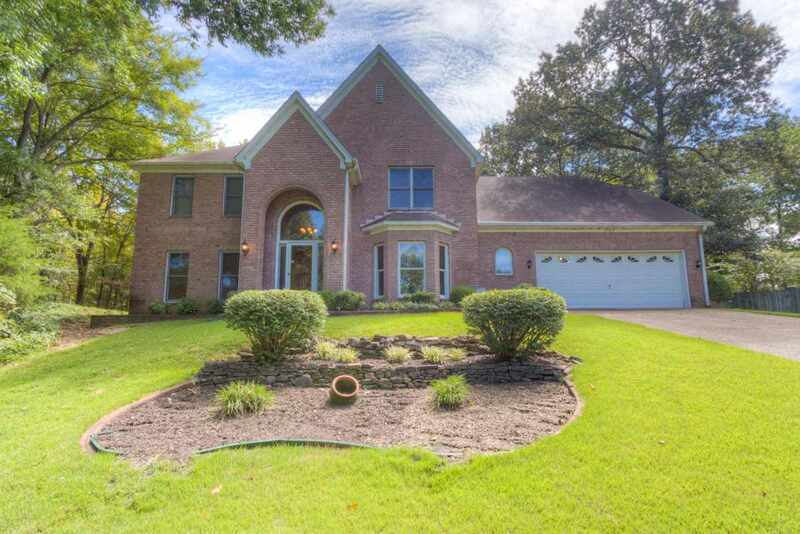 Large kitchen w/large walk-in pantry, dining room, den, media room, large laundry room, princess tub in master bath, walk in his n her closets, central vac. Stereo/intercom system throughout house, auto lighting in closets and pantry, tile & hardwood downstairs w/carpet upstairs. Walk in attic, alarm system, electric cooktop range, gas fireplace, two car garage w/separate lawn mower/mud room shed, private lake access with private dock. No HOA dues required.